After the battle is over, someone has to cleanup the mess! 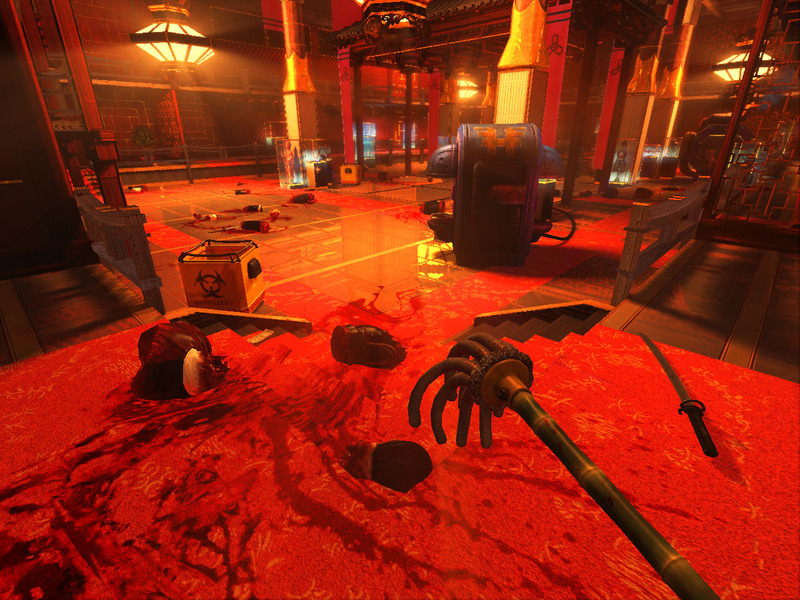 Introducing Viscera Cleanup Detail: Shadow Warrior from RuneStorm, a unique crossover mini-game that combines the worlds of Viscera Cleanup Detail and Shadow Warrior. 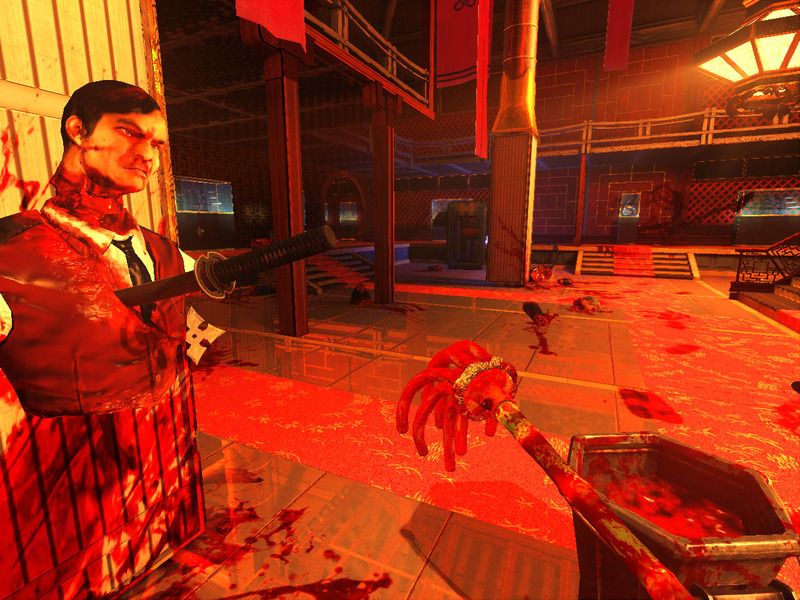 Step into the rubber soled shoes of the hapless janitor tasked with cleaning up Lo Wang's mess after a devastating katana battle in the collector's temple from Shadow Warrior. Mop up pools of blood, dispose of body parts, and get the collector's gallery of antiques in tip top shape as quick as possible! Successfully clean the entire temple and collect all the scattered cash to unlock two Steam achievements! Important! 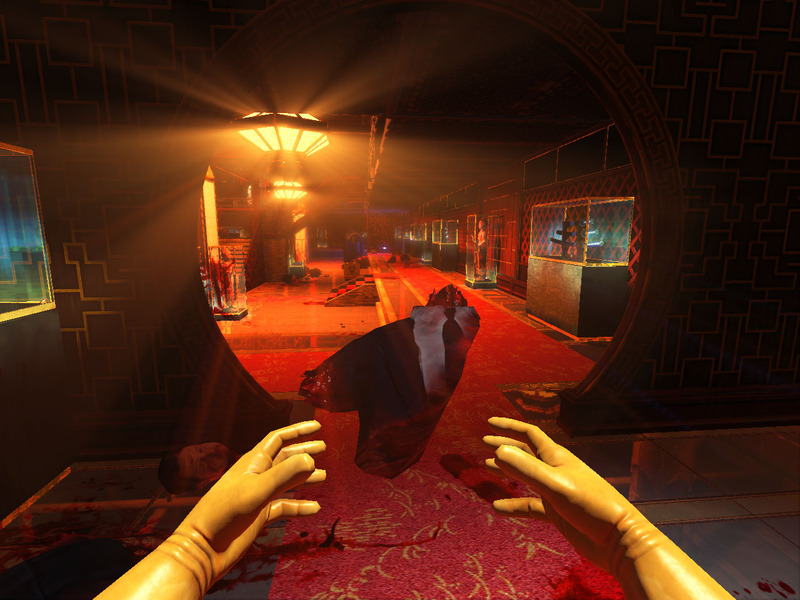 You can ONLY get VCD: SW by buying "Shadow Warrior" by Flying Wild Hog, OR by pre-ordering the full 'Viscera Cleanup Detail'. Pre-ordering gets you a Steam key for both VCD: Santa's Rampage, and VCD: Shadow Warrior! You DO NOT get VCD: SW for buying Santa's Rampage on Steam.